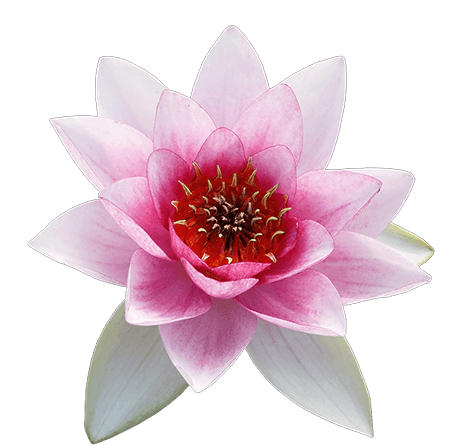 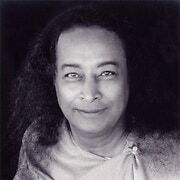 Swami Kriyananda was often present when Yogananda spoke with other disciples, when he spoke with visitors, and when he discussed his writings. 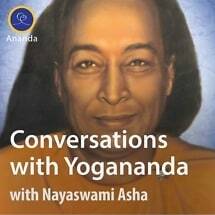 Swami Kriyananda faithfully wrote down many of the conversations. 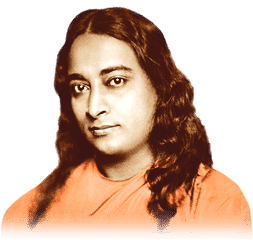 In his book Conversations with Yogananda, he includes not only Yogananda’s words as he first spoke them but also the added insight of a close disciple who spent decades reflecting on them. 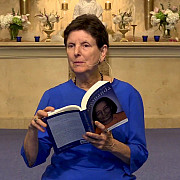 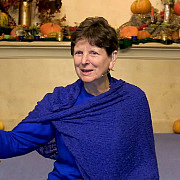 In this class series based on the book, Nayaswami Asha again brings Yogananda to life through Swami Kriyananda’s insight and faithful recording of his guru’s words.